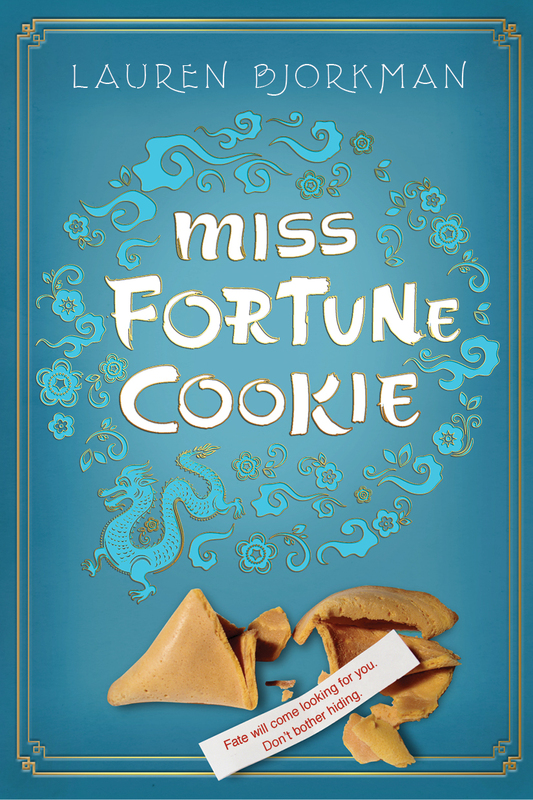 "Everybody, even those that don’t like Chinese food, knew that you had to eat the cookie for the fortune to come true. And so he did." 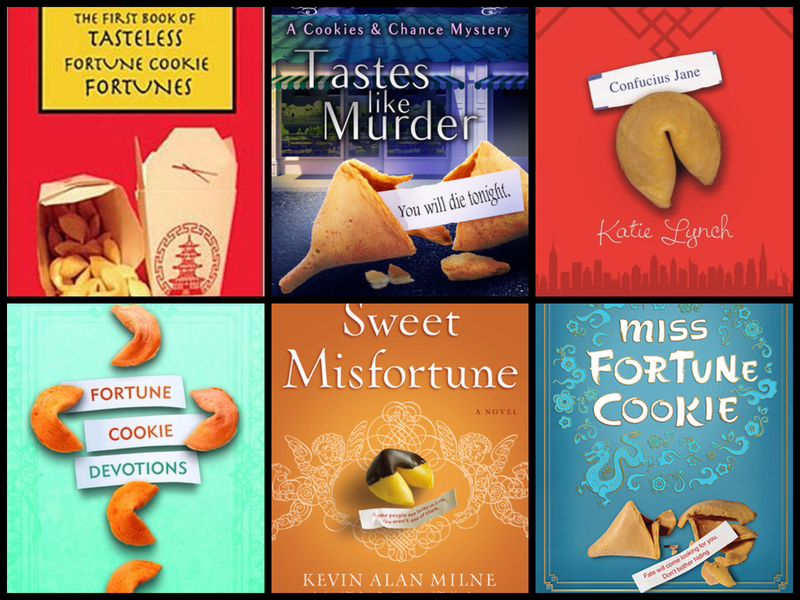 Everyone loves fortune cookies... right? Well, just wait until you read these! 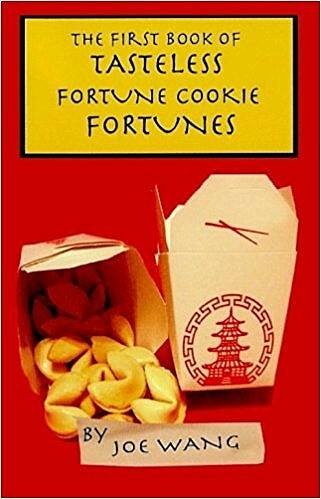 Joe Wang worked for 36 years at a famous Chinese fortune cookie manufacturing company writing fortunes -- like the ones you get in cookies at Chinese food restaurants. At his company, fortunes had to be approved by the Fortune Approval Committee. Over the years, for various reasons, the Fortune Approval Committee rejected certain fortunes. Secretly, he collected these fortunes. 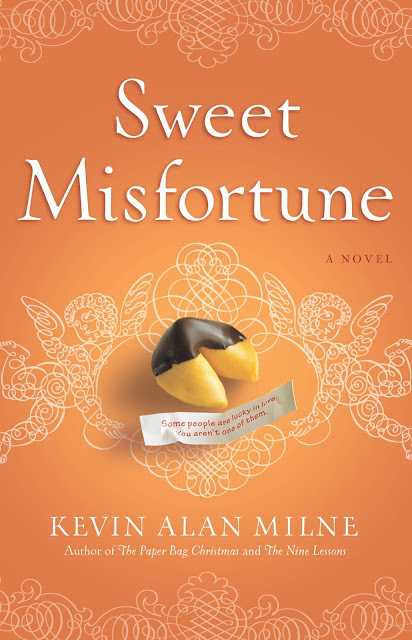 This book contains some of the fortunes rejected by the Fortune Approval Committee as `Tasteless,' meaning offensive, tactless, insensitive or just plain vulgar. 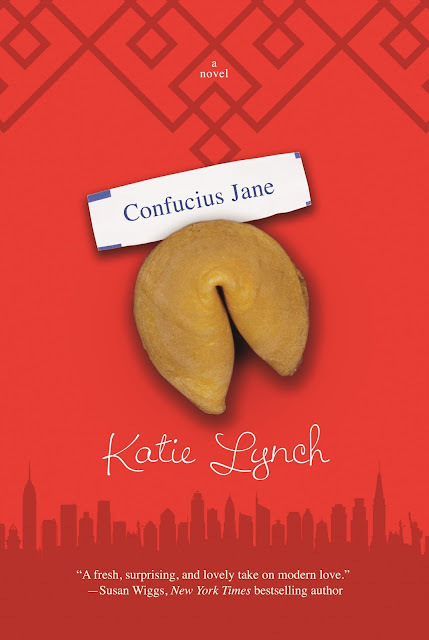 When Jane meets medical student Sutton St. James at her local noodle shop, sparks fly. Sutton stands at a career crossroads: surgical residency or stem cell research overseas? The first is what her father, former Surgeon General and “America's doctor,” has planned for her, but the latter might help find a cure for her mother’s debilitating MS. Neither would make either of them comfortable with their daughter's sexuality. Sutton’s only certainty is that she has no time for a relationship—yet neither she nor Jane can deny the chemistry between them. Jane opens a whole new view of family to Sutton, a powerful counter to Sutton’s cold, sterile upbringing. Sutton inspires Jane to be more ambitious and to dream again—and challenges her to have faith in herself. But can Sutton and Jane overcome a scandalous secret that threatens to keep them apart? Sally Muccio’s had her crosses to bear: a cheating ex-boyfriend, crazy Italian parents, and an unfaithful husband, just to name a few. After her divorce, she returns to her hometown to start a novelty cookie shop whose specialties include original fortune cookies, served with a sprinkle of foreshadowing. But there’s no warning when her ex-husband’s mistress drops dead on Sal's porch, and police confirm it’s a homicide. Determined to stop her life from becoming a recipe for disaster, Sal takes matters into her own hands. 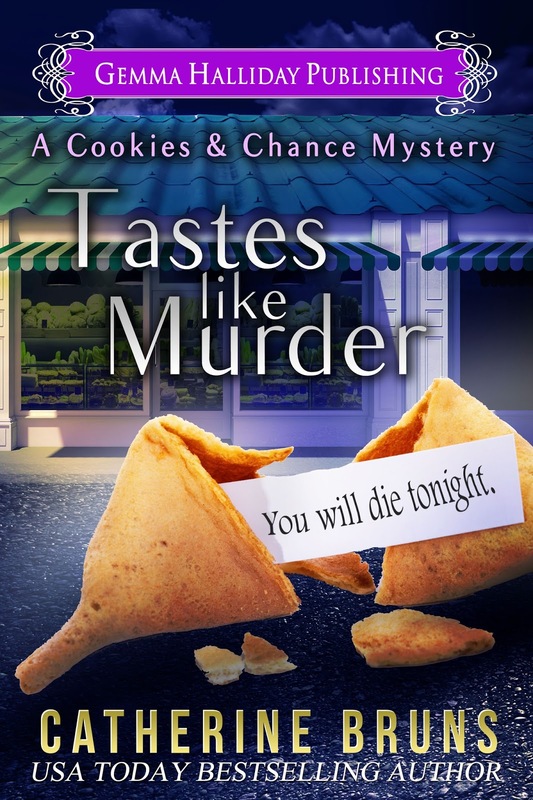 With two very different men vying for her affection, dead bodies piling up, and a reputation hanging by an apron string, Sal finds herself in a race against time to save both her business and life—before the last cookie crumbles. 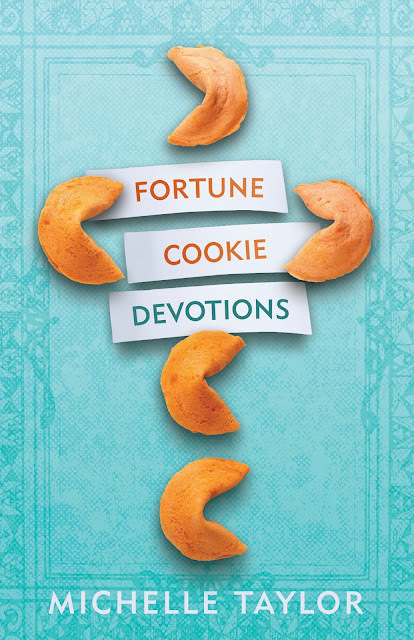 Fortune Cookie Devotions is unlike any other devotional. Don't let the title fool you. This is one meaty book. Each week of devotions is followed by weekend challenges that are sure to stretch and grow you. This collection of devotions and challenges will strengthen your daily walk, encourage, inspire, and motivate you. Learn how to live the life that God has designed for you. Uncover your personal adventure and purpose through the weekend challenges and activities throughout this book. Don't live your life as if you are waiting for the fortune cookie at the end of a Chinese meal. Bite into Fortune Cookie Devotions now to discover how much more is in store for you. Disregard all previous good fortunes. It all begins when her ex-best friend sends a letter to her blog - and then acts on her advice. 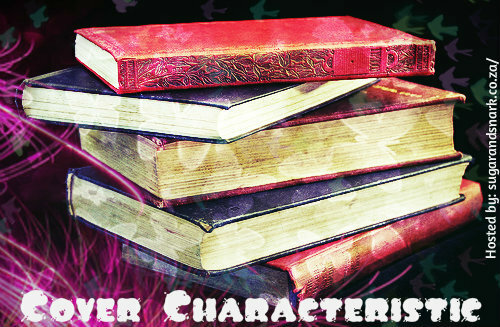 Erin’s efforts to undo the mess plunge her into adventure, minor felonies, and possibly her very first romance. You will become a crispy noodle in the salad of life. Sophie owns a chocolate shop where she sells Misfortune Cookies-dipped in bitter chocolate they contain messages she handwrites each day such as "Your car seems fine now, but just wait...it will eventually be a source of frustration and unexpected delay." What starts as a gimmick, turns into a surprise hit with customers. But when her ex-fiancée moves back to their small Washington town, he is surprised at how bitter and unhappy Sophie has become. He proposes a bet--she must place an ad in the paper that simply states "Wanted: Happiness." If at least 100 people respond, proving happiness isn't a myth, she agrees to a date with him. If not, he'll leave her alone forever. Sophie is convinced she'll win, but fate has other ideas when a reporter at the paper is intrigued by the ad as a story and posts it in newspapers across the country.